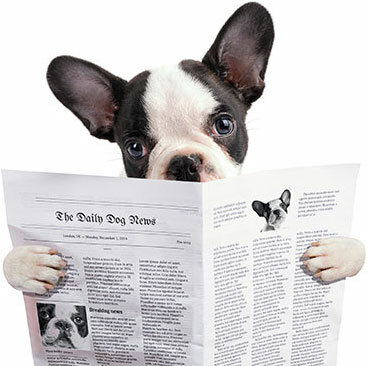 Buy more, save more. 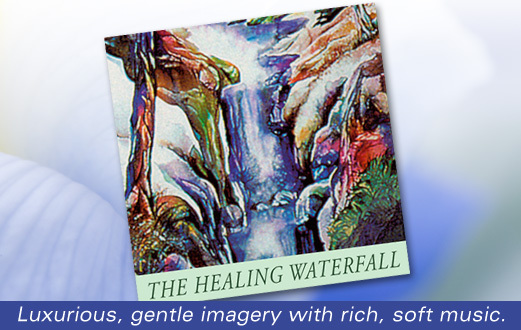 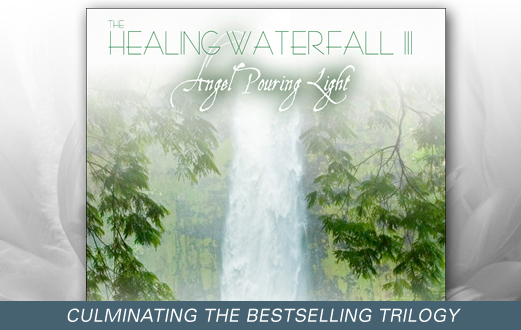 Purchase The Healing Waterfall MP3, and add The Healing Waterfall II, and The Healing Waterfall III for 25% off! 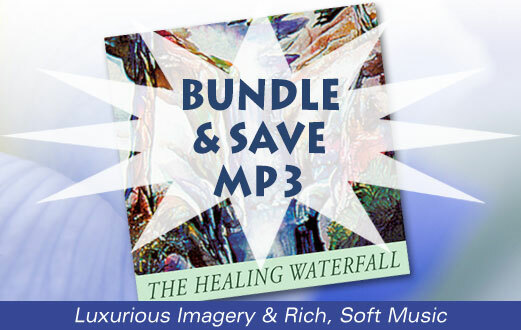 Save the most when you buy them all together. 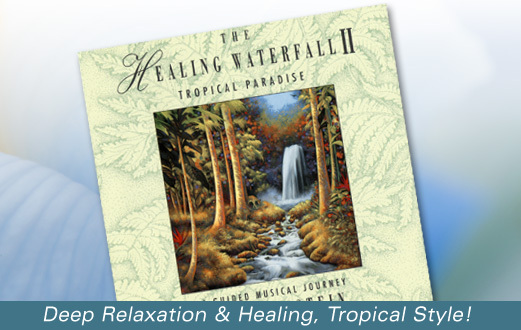 Three powerful guided meditations cover the different parts of your recovery.